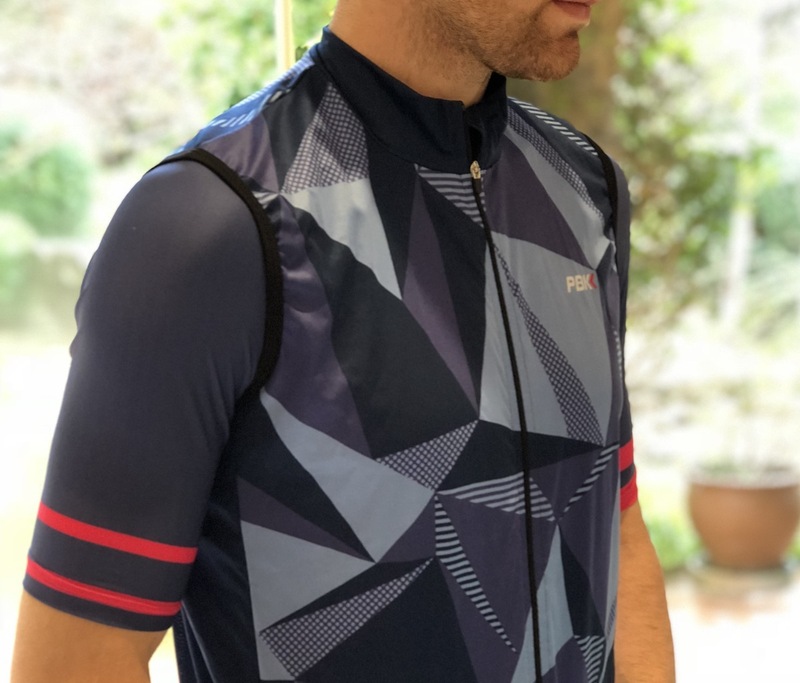 There are no pockets on the gilet, and no access slits to reach your jersey pockets beneath. 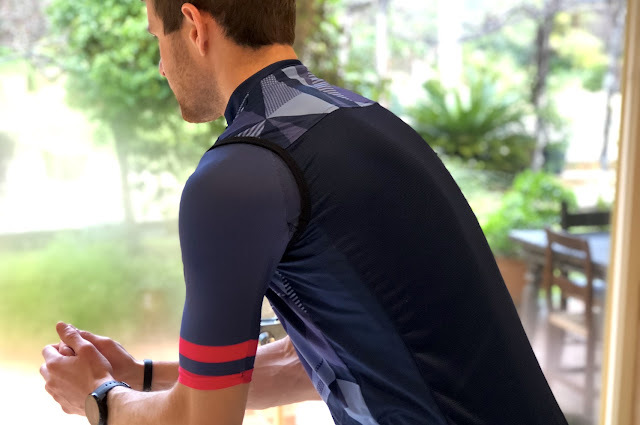 This means that you need to roll up the gilet to access your rear pockets. That can be a bit awkward. 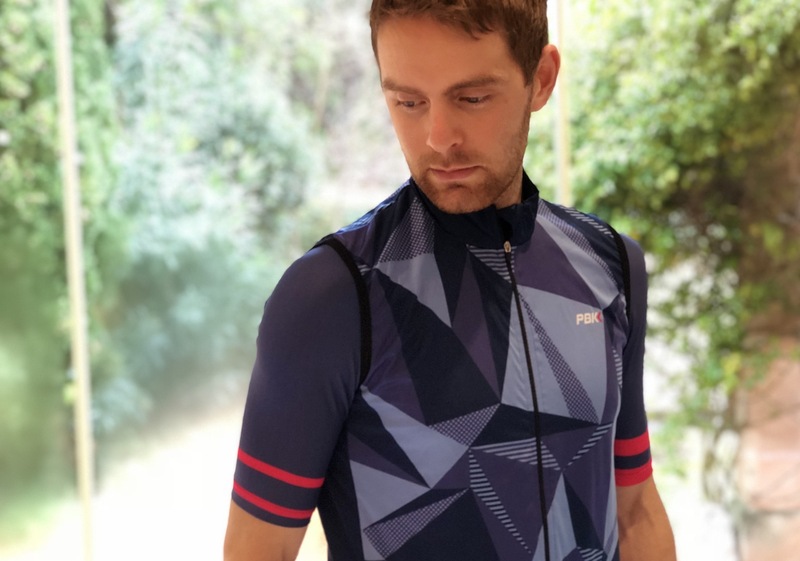 The lightweight materials used within the design mean that the gilet packs down small enough to stow in a jersey pocket, and that it is also quick to dry. Overall, this is a good value protective layer. There aren't many bells or whistles to shout about, but it has a simple and smart design.